Summer coming to an end. That means it’ll soon be time to send the kids back to school. Celebrate the end of summer with a neighborhood back-to-school party and showcase these five recipes that every kid — and parent! — is sure to enjoy. 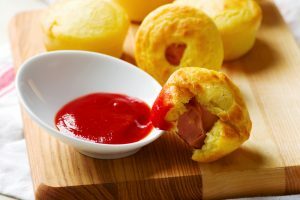 Who needs those frozen corn dogs from the store when you can make these delicious corn dog muffins at home? This easy and homemade alternative recipe for regular corn dogs makes for a great snack any day. 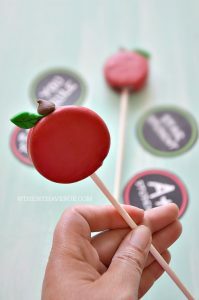 These school-themed dessert treats are sure to be a hit for guests of all ages. 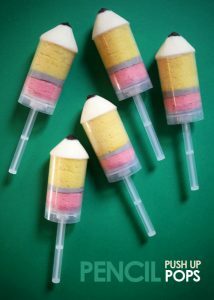 Using cake push pop containers, you can create your own tasty pencil-shaped cake pops. These treats make for a cute and delicious decoration for the party. Pizza is an all-time for most people. 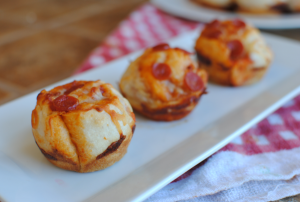 These stuffed pizza cupcakes are guaranteed to be the life of your back-to-school party. Made with pizza dough, sauce, cheese and your favorite toppings, everyone is bound to love these. 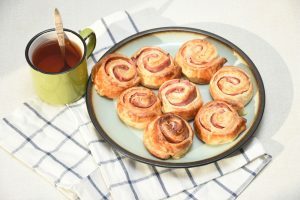 These fluffy ham and cheese pinwheels make for a great party snack and the perfect lunch to pack for the first day of school. With a sauce made of mustard, mayo and horseradish, these pinwheels will become a classic dinner favorite for the whole family. The whole neighborhood will be raving about these tasty treats made from double-stuffed Oreos, candy melts and fondant. These Oreo pops make a great treat for the party and for a sweet snack in the lunchbox. With these tasty recipes, there’s no need for the end of summer to be a time of mourning for the kids. 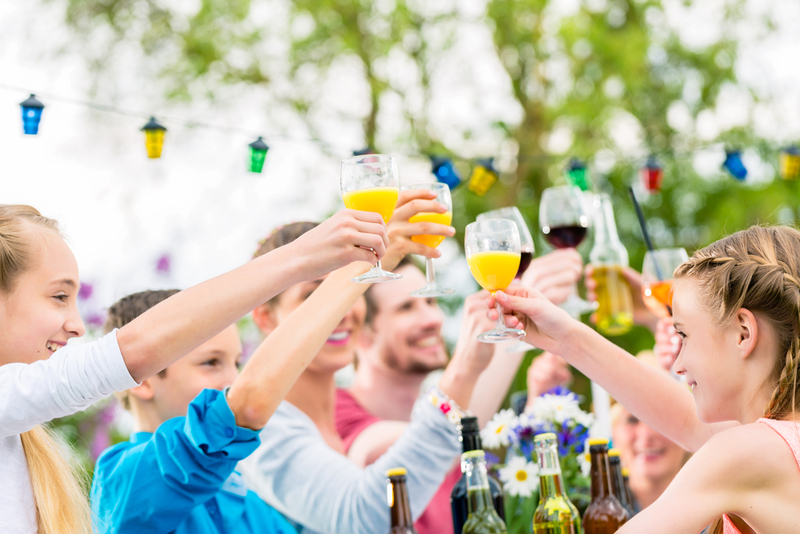 Your back-to-school party will have the whole neighborhood excited for school to start.